Suzhou Fenice Tool Manufacture Co., Ltd. In addition, this hairdressing pouch also features two large pockets for extra tools as well as a clip strip across the front to hold all of your hair accessories. We are committed to delivering outstanding customer value, by providing quality Dental and Health Care products which consistently meet the needs of our customers. 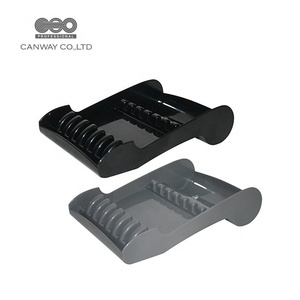 variety of ha Uses: Professional stylist dedicated, improve work efficiency, protection tools, a pack can hold a variety of hair scissors, combs, hair clips and other tools. Ma terial of our hair cutting scissors: We use high quality rust free 440c, Japanese steel, 410 type and carbon steel in our scissors. Our scissors warranty: We offer free replacement on any manufacturing defect in our scissors. 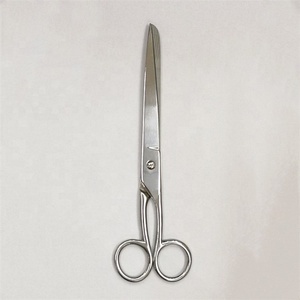 Prices/Discounts: Our scissors prices are very reasonable keeping the high quality standards, we also offer good discounts on bulk orders as well. We have the capacity and team of skilled and experienced workers to provide you quality instruments meeting international standards. We have the ability to custom manufacture and private label any of our about 6000 products. Mission Statement Golden Surgical International is dedicated to the manufacturing & worldwide marketing of instruments from Pakistan. Q: Are you trading company or manufacturer 9 A: We are factory. Q: How long is your delivery time9 A: Generally it is 5-10 days if the goods are in stock. Q: What is your terms of payment 9 A: Payment&lt;=1000USD, 100% in advance. Modification in Design Possible as per customer demand. Any shipping service can be used as per customer demand. We have a big number of production designs. Suzhou Sunrix Precision Tools Co., Ltd.
Shandong Hanbang Tools Co., Ltd.
Why we could be your manufacturer in Pakistan 9 * History: around 20 years. *Certification: ISO 9001-9008 Registered Firm, CE Mark. *Fair: Various fairs in Pakistan and other Countries. 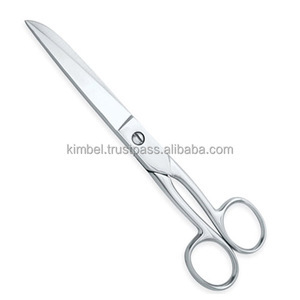 Zhangjiagang Tyrael Technology Co., Ltd.
Alibaba.com offers 934 hold scissors products. About 26% of these are scissors, 7% are tailor's scissors, and 1% are nail clipper. 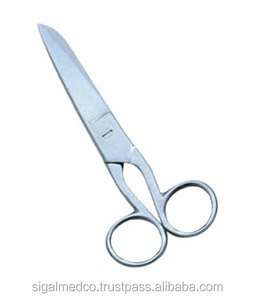 A wide variety of hold scissors options are available to you, such as stainless steel, plastic, and alloy. You can also choose from kitchen scissors, student scissors, and tailor scissors. As well as from pruning, shearing, and snipping. And whether hold scissors is titanium, or carbon steel. 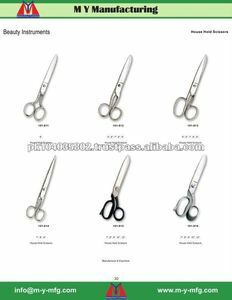 There are 824 hold scissors suppliers, mainly located in Asia. The top supplying countries are China (Mainland), Pakistan, and Hong Kong, which supply 49%, 46%, and 1% of hold scissors respectively. 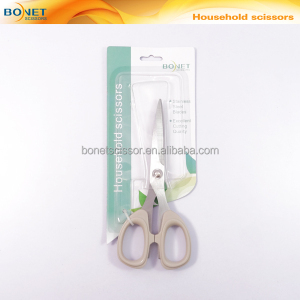 Hold scissors products are most popular in North America, Eastern Europe, and Western Europe. You can ensure product safety by selecting from certified suppliers, including 101 with Other, 54 with ISO9001, and 49 with ISO13485 certification.